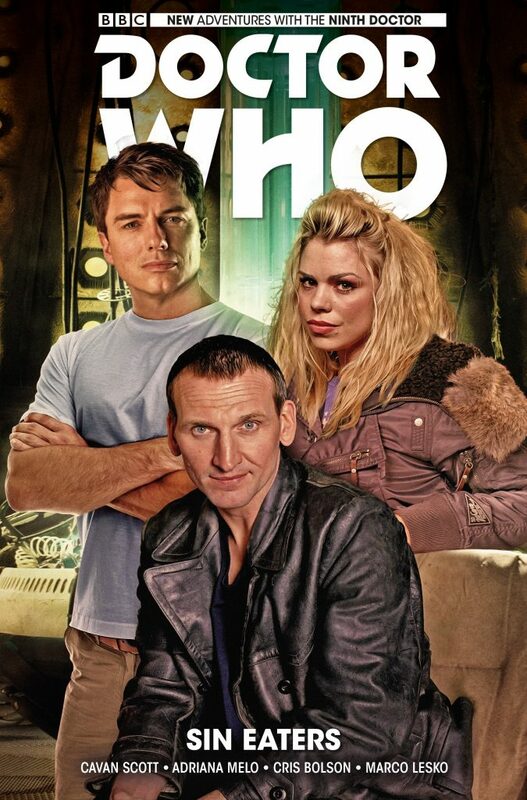 A collection of Ninth Doctor comics, featuring Rose Tyler, Captain Jack Harkness and new comics companion Tara. The Doctor is imprisoned for a murder he didn’t commit, Jack takes centre stage in an adventure of his own and Rose wakes up in a hospital delivery room... With plenty of Ninth Doctor stories already to his name, it seems like there is no end to writer Cavan Scott’s brilliance in concocting new adventures for the most fantastic of time travellers. This volume delves into Jack’s seedy past as a Time Agent, and brings the Ninth Doctor face to face with a classic monster he never had the chance to meet on television!